First Kingsmill, then cruise lines…..
Andrew Todd wanted to captain more than just the nation’s largest park-concessions-management company. And when Denver businessman Philip Anschutz purchased Xanterra Parks & Resorts in 2008, Todd got his wish. In the past few years, the venerable company has grown its revenues by 50 percent with acquisitions that include a high-end cruise-ship line, an adventure-travel company, a hotel and a golf resort with real estate it plans to develop. After more than a century focused solely on national-park-concessions contracts — a business strategy that often saw the company waiting for new National Park Service contracts to emerge — the new business direction has injected fresh life into Xanterra, which traces its roots to the Fred Harvey Co. in 1876. CEO Andrew Todd, who has been at the wheel of the company for 20 years, is steering the nation’s largest parks-concessions- management company to new horizons..
"There wasn’t a great appetite from the previous ownership to expand beyond our core," said Todd, who next year will mark his 20th year at the helm of Xanterra. "The good thing with the Anschutz Co. is that they have the capital and Phil’s willingness to invest and expand beyond our core business. With him, we can be very nimble and very quick on deals." 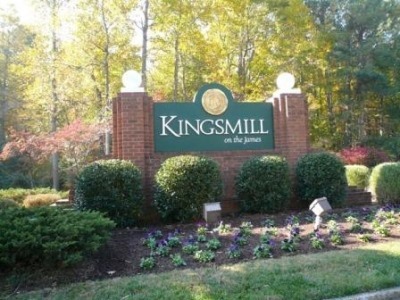 Xanterra purchased the 1,025-acre, three-golf-course Kingsmill Resort in Williamsburg, Va., in 2010, marking its first step outside national parks. A year later, the Greenwood Village company affirmed its move beyond national parks with the purchase of Windstar Cruises. This year, it added cruise company Seabourn’s three small luxury cruise ships to the Windstar fleet, rescuing the ships from financial distress. The company pumped $18 million into upgrades on the high-end sailing ships, and bookings have been climbing at double-digit percentages. Windstar has posted four consecutive years of revenue growth.